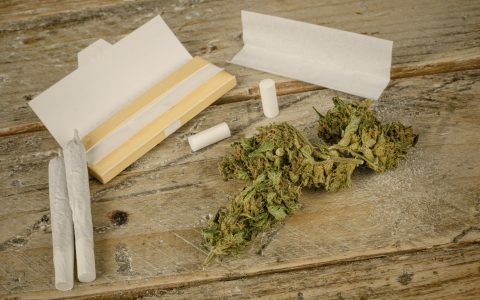 Alongside a pipe or rolling papers, lighters are the most important cannabis essential: If you can’t find one, you can’t smoke. Invented by Johann Wolfgang Döbereiner in 1823 and first called “Döbereiner’s lamp,” the lighter has a long history of essential functionality, from lighting candles to lighting up. 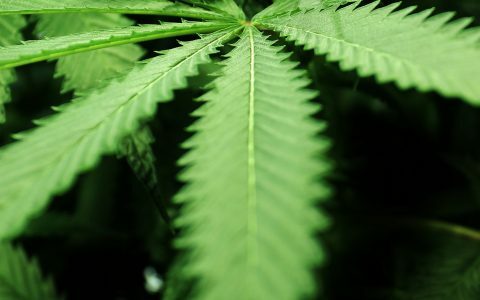 To celebrate this little piece of cannabis history, we put together our own Leafly “Hall of Flame,” celebrating lighter designs ranging from the simple to the luxurious (and wildly expensive). Some are up for sale, some have been nabbed at auction houses, all are unique in their own interesting ways. 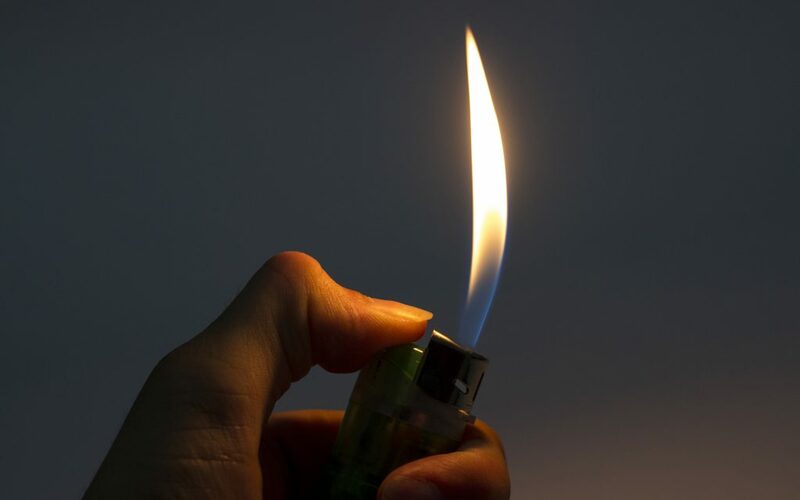 Check out our picks below, and drop a picture of your own trusty lighter in the comments! 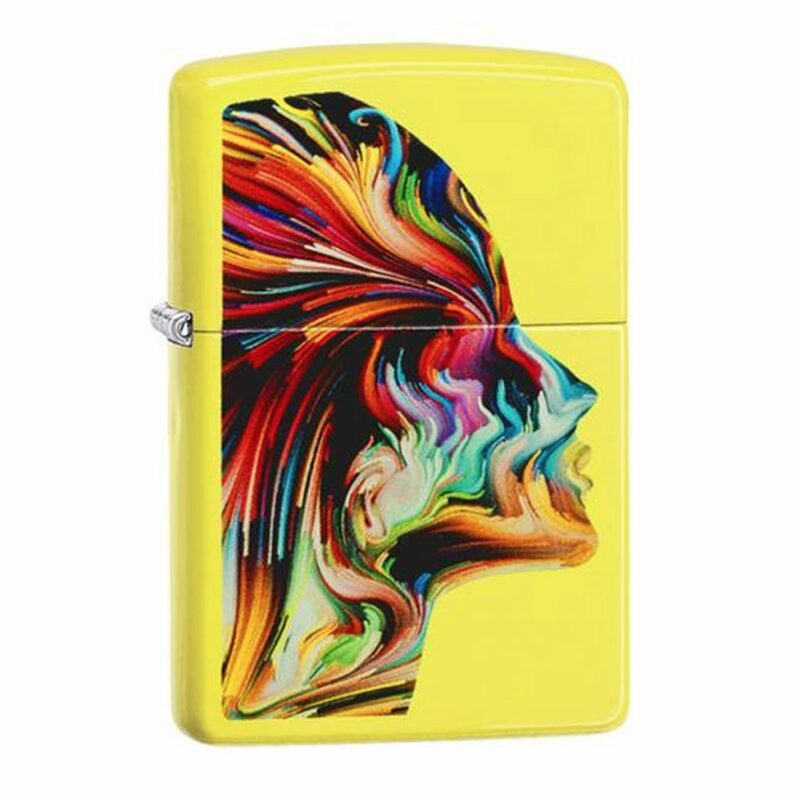 Zippo’s Neon Silhouette Lighter is an explosion of colors both practical and eye-catching. Additionally, since it’s a Zippo, you know it’ll last forever. 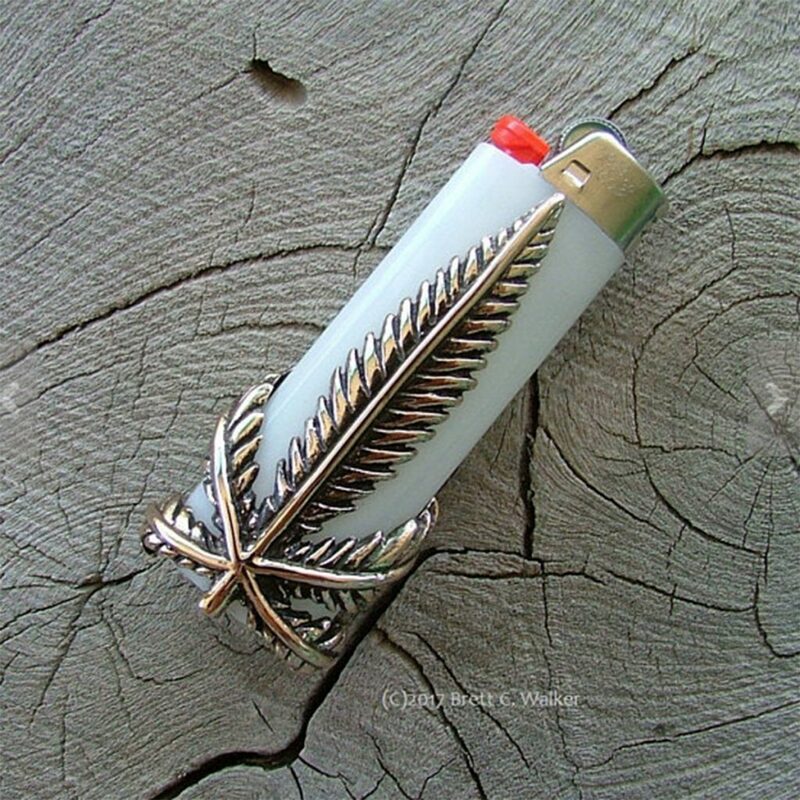 We recommend you pair this gorgeous lighter with your funkiest pipe or bong. 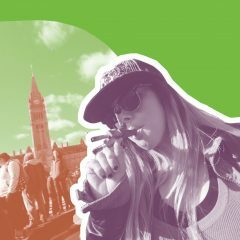 To keep fuel and flavors at bay, light up some hemp wick to flame your cannabis beforehand. 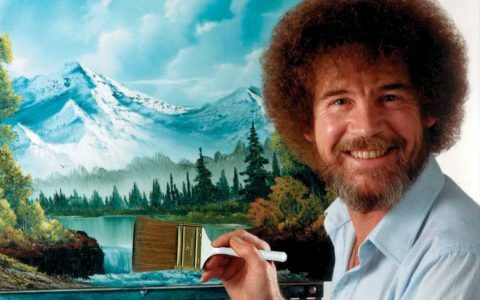 We’re pretty sure Bob Ross wouldn’t have needed a lighter—he exudes his own gentle light. 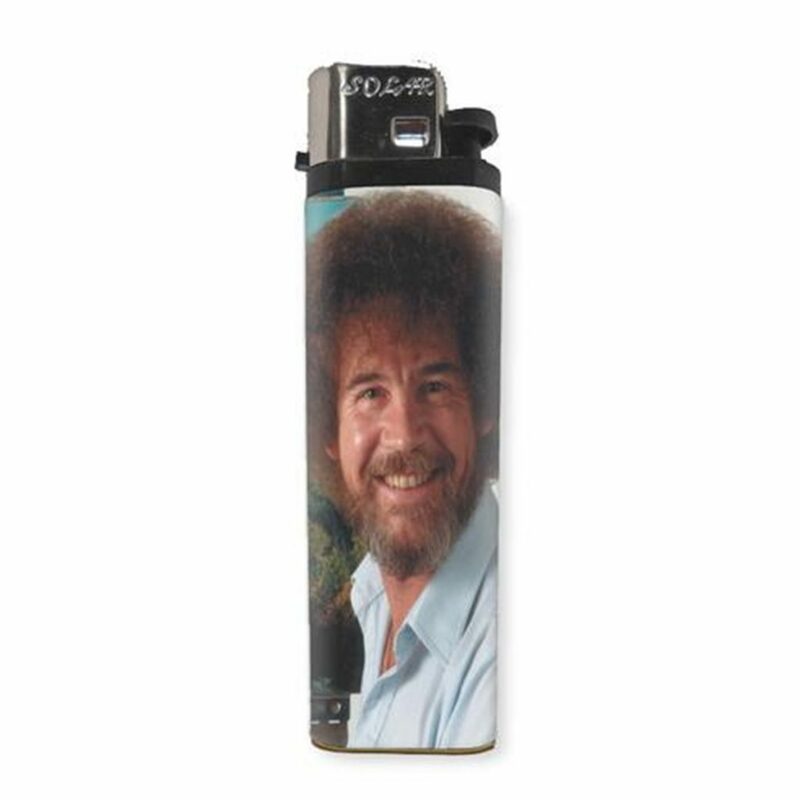 Regardless, we love this Bob Ross lighter showcasing the joyous face of the talented man himself. 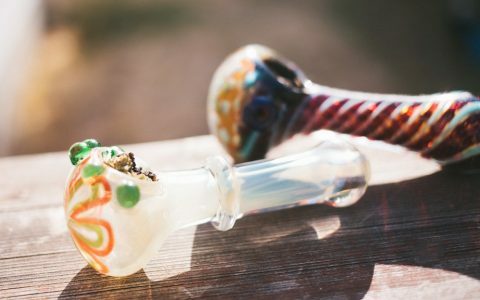 Take his soothing smile with you wherever you go, then load up a pipe and make some happy little clouds of your own. The gorgeous stones of this beautifully designed lighter include mother of pearl, pink quartz, and jasper amongside many others. 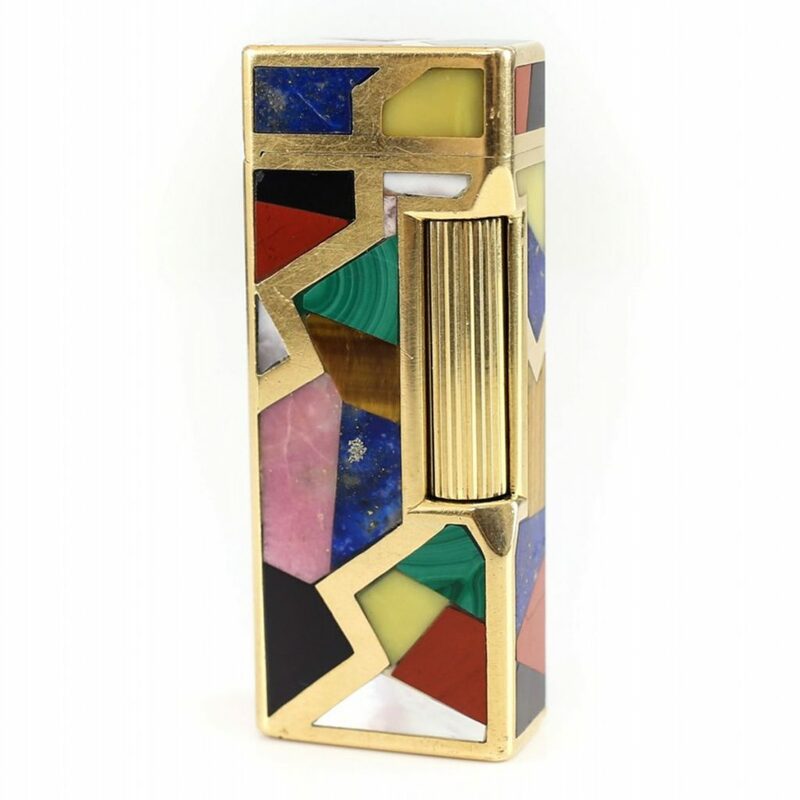 Dunhill’s colorful and rare piece is also delicately wrapped in 18-karat gold. Unfortunately, this beauty is the only one of its kind that we could find on the market and has been nabbed at auction. This lighter is even prettier than the terrible picture lets on (thanks, Prices4Antiques). 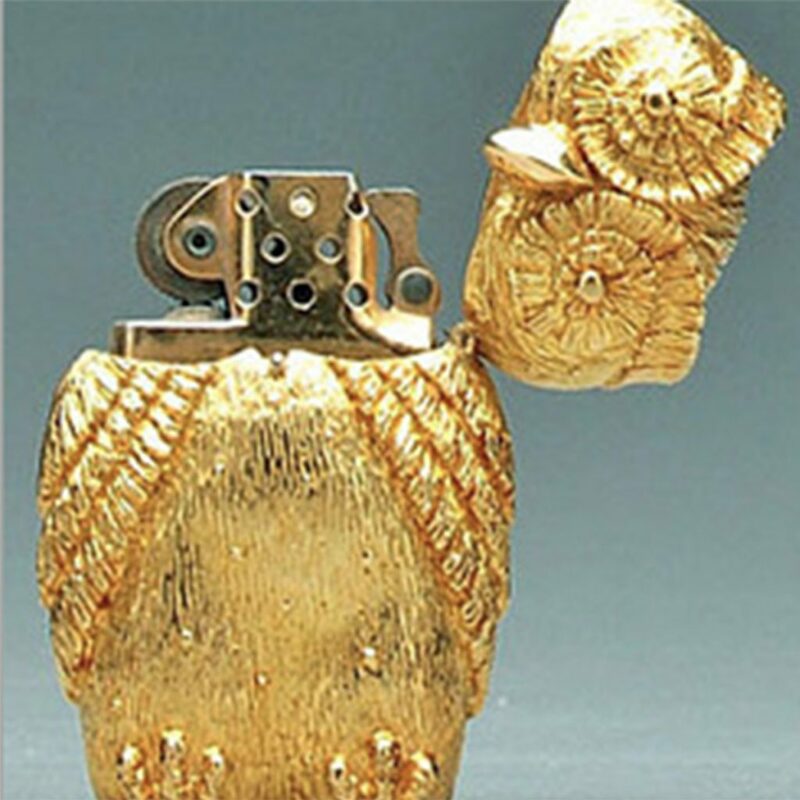 Tiffany’s partnership with Zippo to create a vibrant gold owl lighter made for a bright addition to the lighter family—the vintage design is made of 18-karat gold. Though we can’t find the price, we’re sure its worth lives up to its brand name. 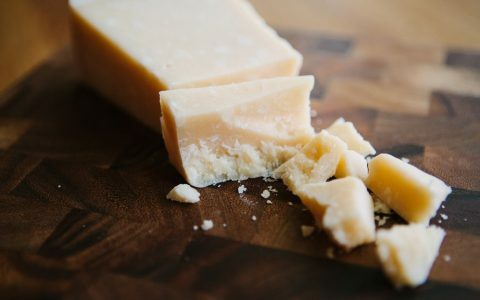 If you get an unexpected hankering for some pizza, you might want to blame it on the little object in your hand. 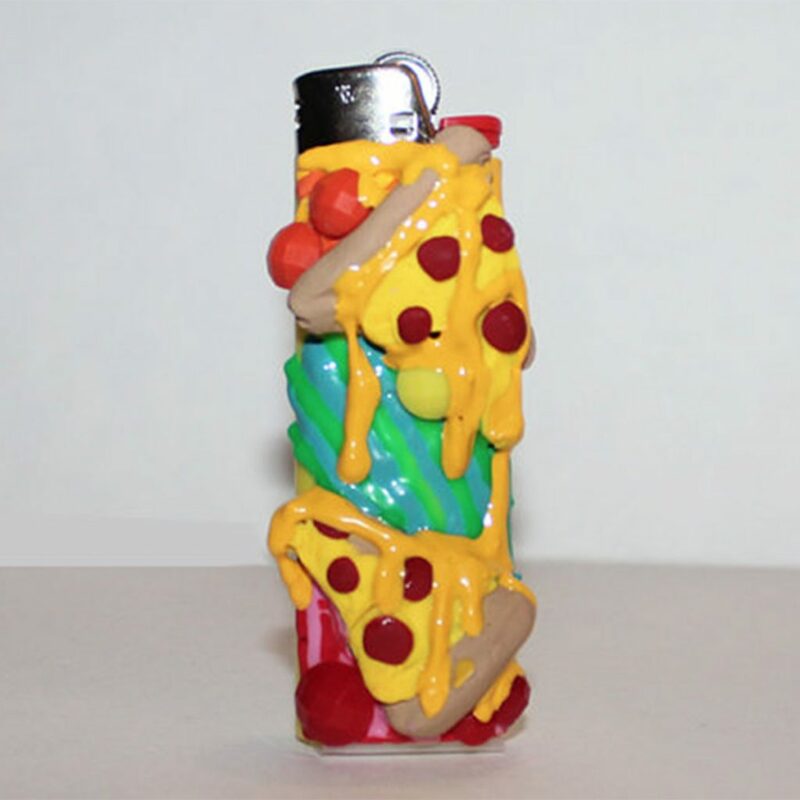 This Pizza Party Lighter is handmade and ready to order—much like the fresh pies at your local pizzeria! 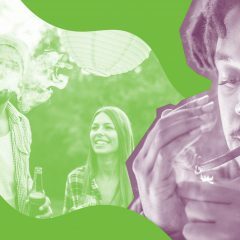 So after you’re done with a much needed smoke session, feel free to pick up the phone and quell those munchies. 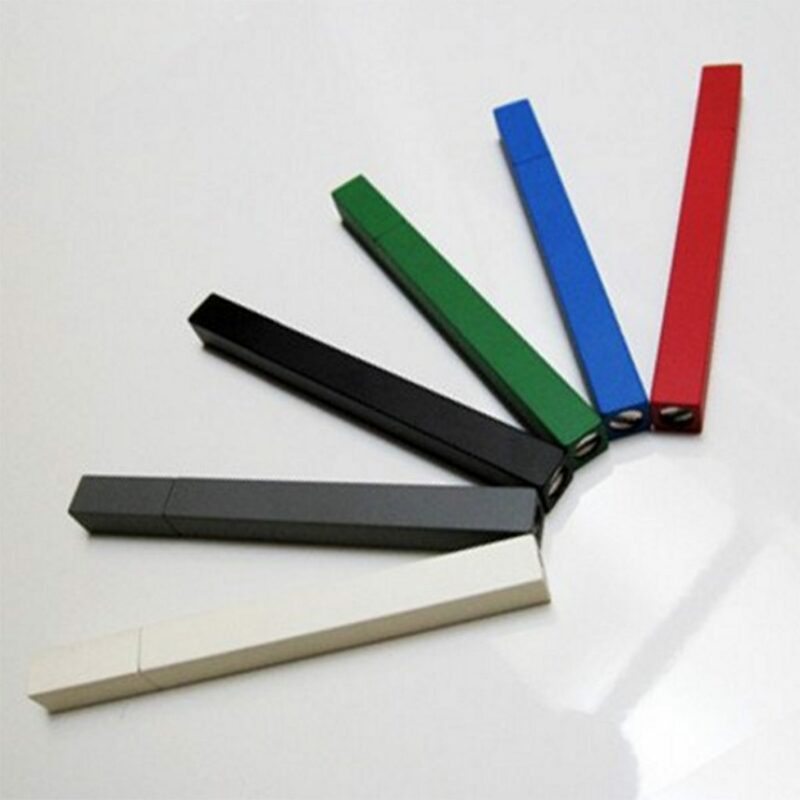 If you prefer a minimalistic lifestyle, you’ll love the Queue Solid Stick Lighter. 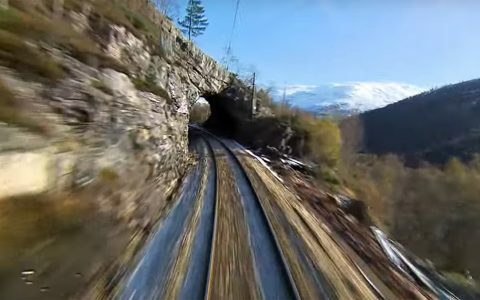 Its simplicity and slick design have made it a fan favorite around the world. 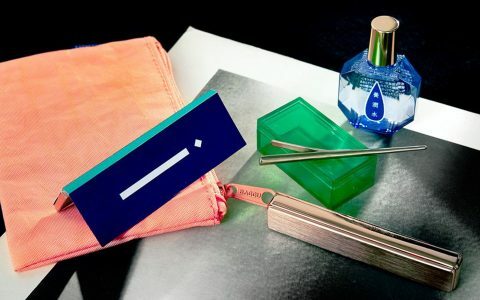 Get your hands on all six colors and you’ll have a lighter for every occasion. 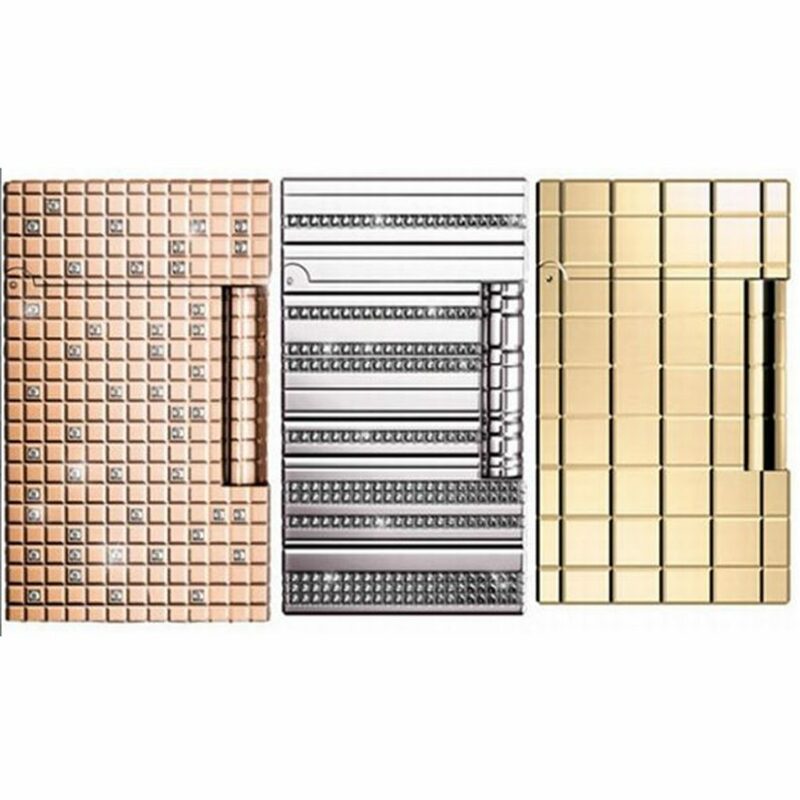 Dupont is a French luxury firm whose decadent lighters dazzle. Not to be outdone by anyone else in the luxury industry, they offered a gold and diamond encrusted lighter to blow competitors out of the park in terms of both quality and price. Feel like a bit of extravagance with your smoke? This sparkly piece holds about 5.2 carats of glittering diamonds. This gorgeous bronze cannabis Bic case is bold yet delicate in design. It’s a beautiful addition to any lighter collection and can spruce up even the plainest pre-roll. 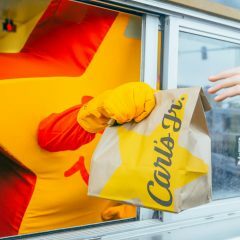 You’ll want to keep a close eye on this one lest your friends “accidentally” steal it. 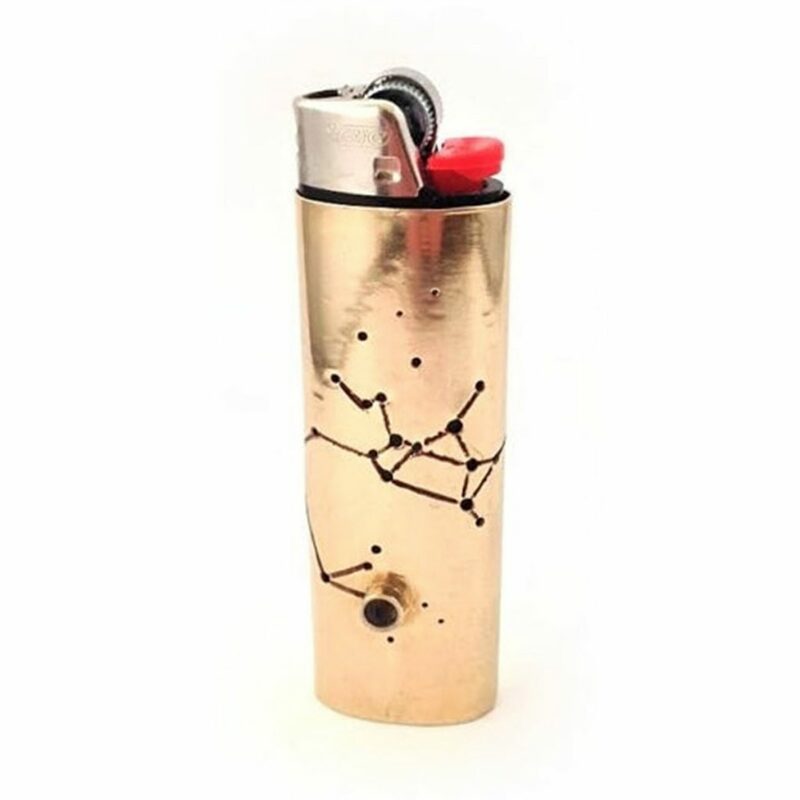 Handmade by Therese Kuempel, the constellation lighter case is a magnetic nod to your zodiac sign. If you can’t get enough of astronomy (or astrology), you can customize these constellations with different stones and metal to suit your unique taste. 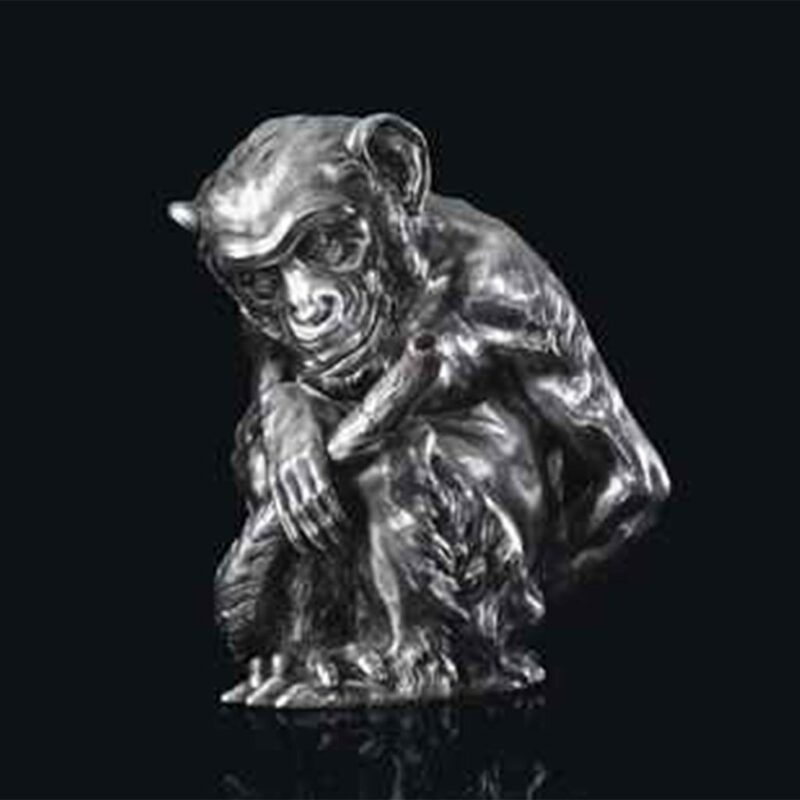 The grandest and most expensive lighter on this list is the Silver Table Lighter in the Form of a Seated Monkey. Sold in 2012 by Christie’s auction house, this lighter contains the original work-master’s mark as well as the Imperial warrant, making it a valuable piece of both Russian history and art. There is at least one butane-fueled insert that is available for use in Zippo lighters. I think the reviews are so-so. Check on Amazon. 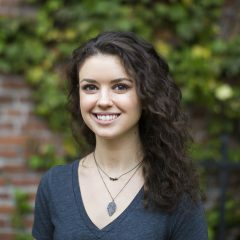 Hanna Meadows is a fox!